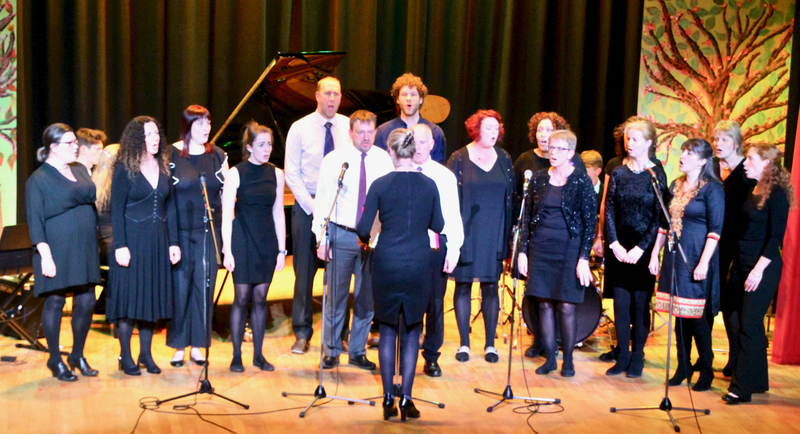 Just some of the excellent talent on show this evening. 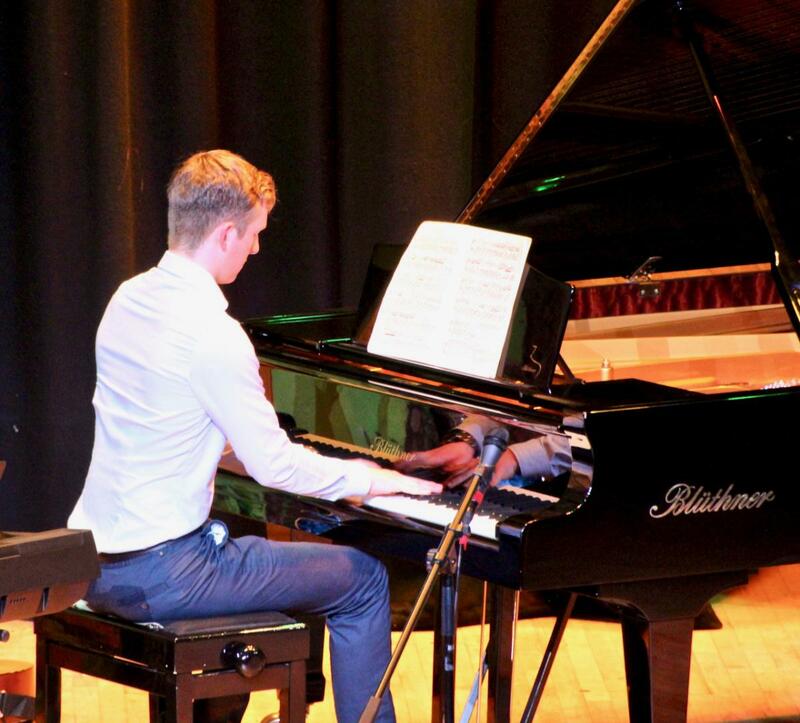 Those that were fortunate enough to be present at this year’s Kirkcudbright Academy Cluster Concert held at the Cochran Hall last Wednesday will most certainly all bear testimony to the talent and enthusiasm of the young people involved. 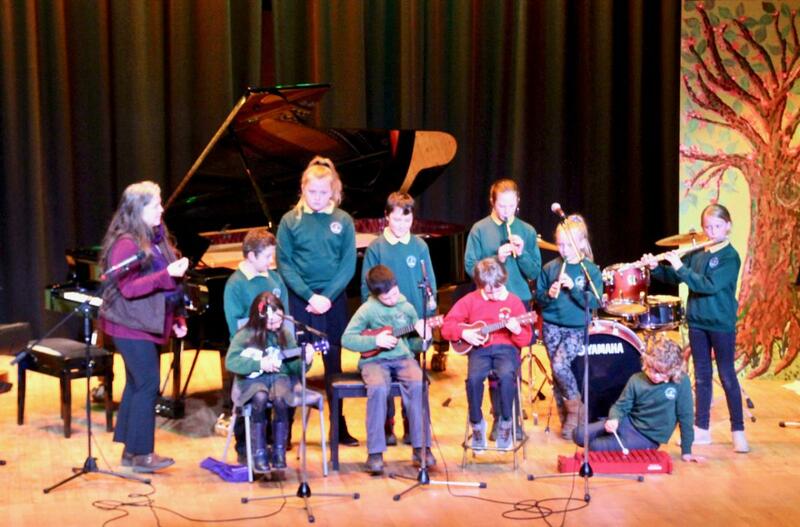 Young people from Kirkcudbright, Twynholm, Gatehouse, Borgue and Auchencairn Primary Schools teamed up with the older students from Kirkcudbright Academy to provide a very uplifting programme of wonderful musical entertainment for a packed audience of teachers, parents, friends and members of the Rotary Club of Kirkcudbright. 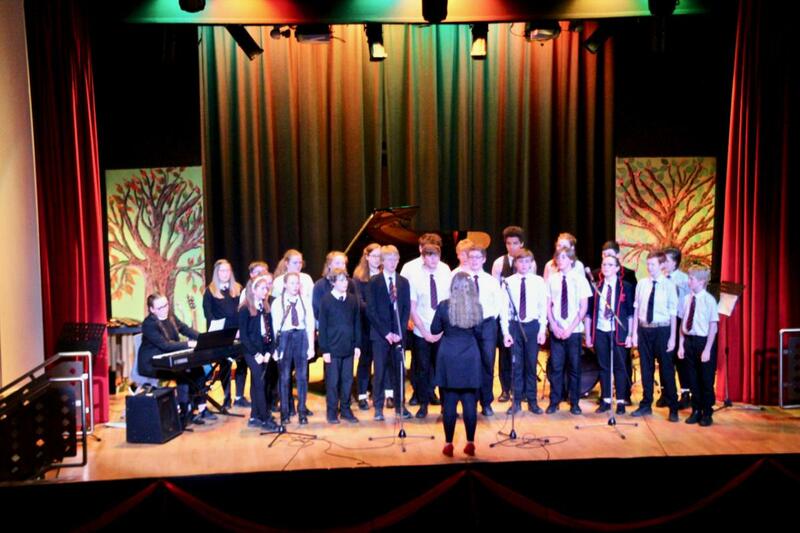 Fifteen separate performances, including one from the teachers choir, enthralled the audience and it was very evident just how well these young people responded to performing in front of such a large audience. 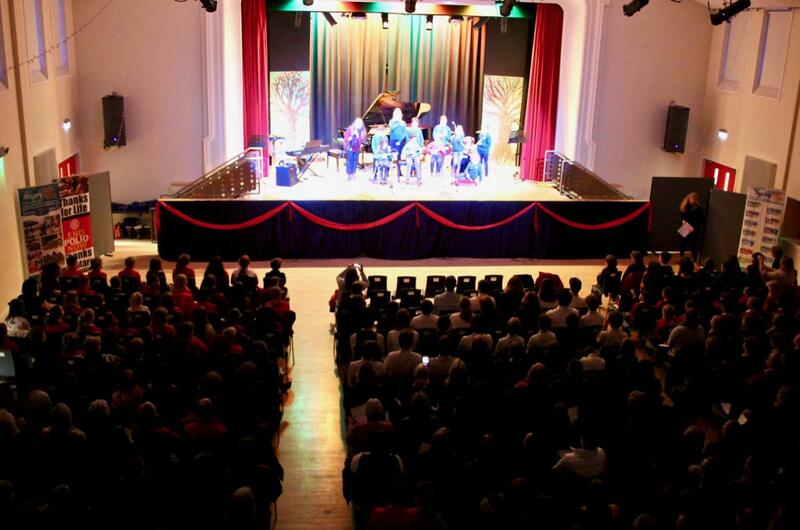 Great credit must go to all the music teachers at the schools for preparing their students so well. 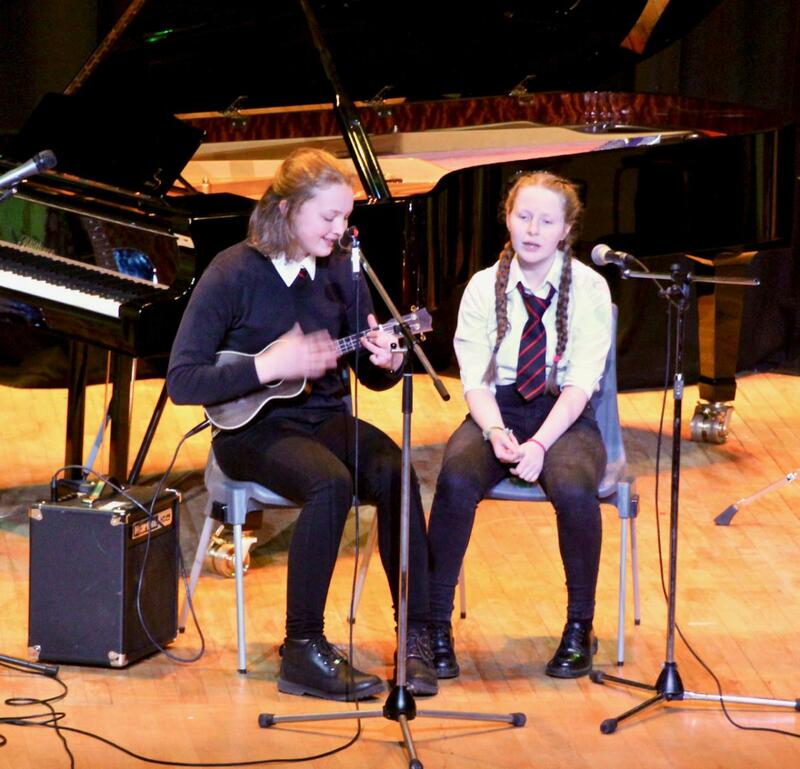 In particular, and once again, Kate Picken and Hannah Gill, the music teacher from Kirkcudbright Academy, must be thanked for all the planning and organisation of the event and certainly Hannah’s control of the evening was both entertaining and informative for the audience and was clearly reassuring and inspirational to the all the young people involved. 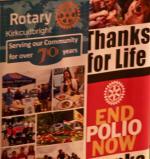 Each year the Cluster Concert allows the Rotary Club of Kirkcudbright to raise money for its main charity , ‘End Polio Now’. An entrance fee for adults and a raffle this year raised almost £1000 and when this money has been matched £1 for £1 by the Gates Foundation, it will pay for the vaccination of 4000 children against polio. 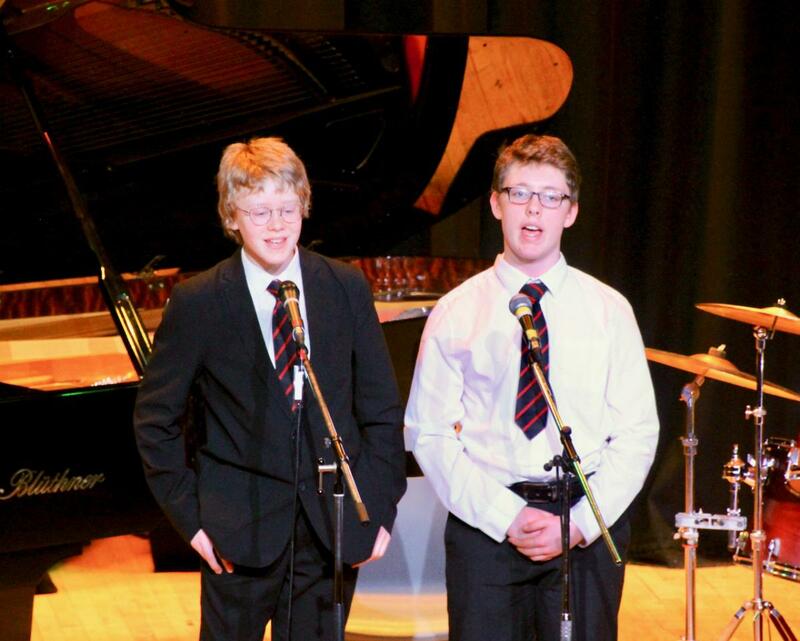 Following on to this success, last Friday Kirkcudbright Academy hosted the Rotary Club of Kirkcudbright’s ‘Quiz and Pie and Pea Night’. 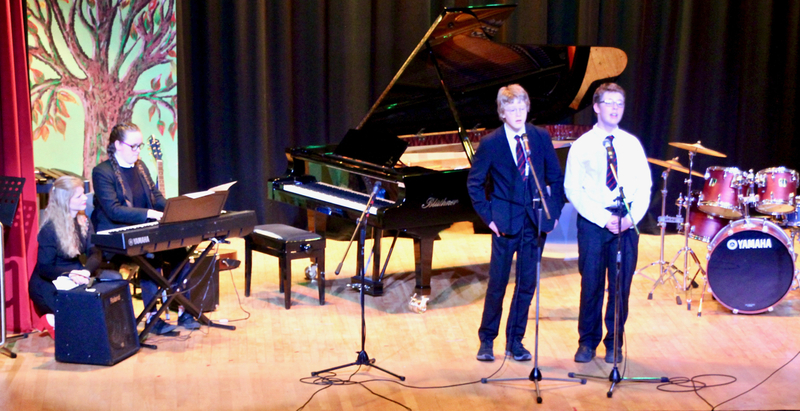 The event was organised from the outset by the five members of the Academy Senior Prefect Team who were supported at different times by various Rotary Club members. 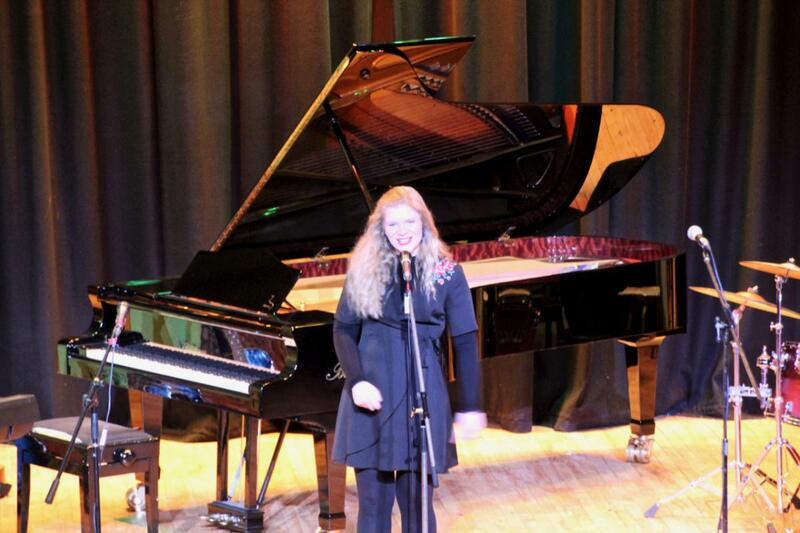 The students, who found this to be a huge learning experience, did a marvellous job. 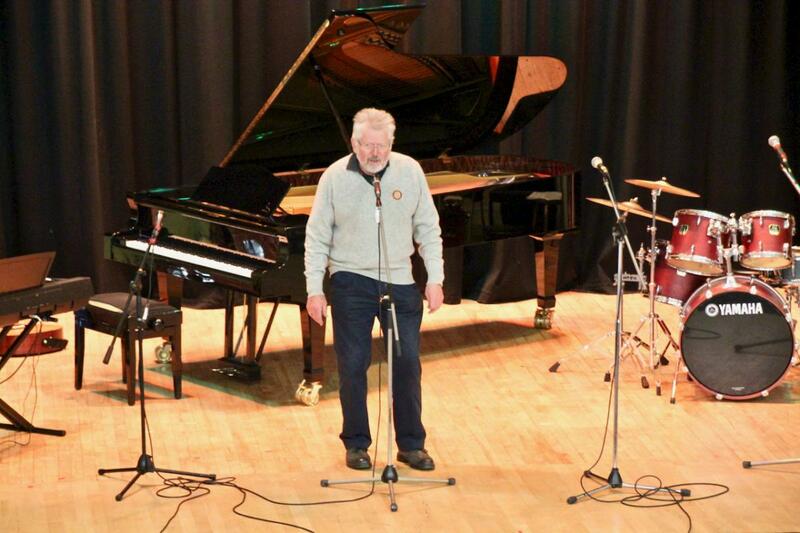 One hundred and forty people took part, answering eighty questions asked by two regular local quizmasters. 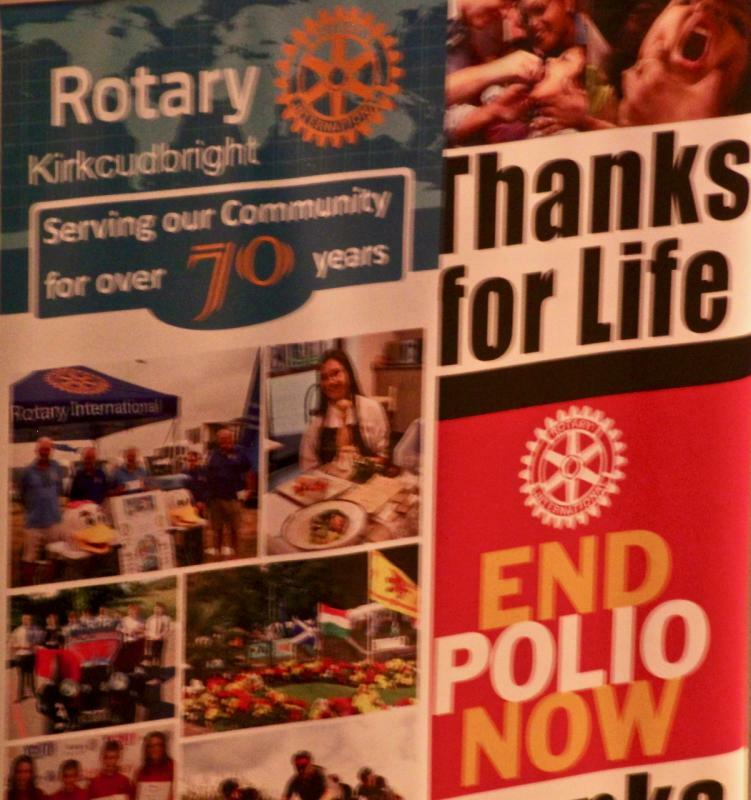 Once again the strong link between Kirkcudbright Academy and the Rotary Club of Kirkcudbright enabled the Rotary Club to raise a further £1000 for ‘End Polio Now’ through an entry fee and a raffle which was well supported by local sponsors.